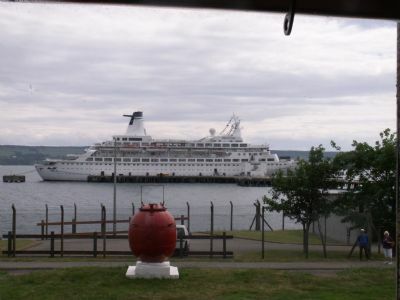 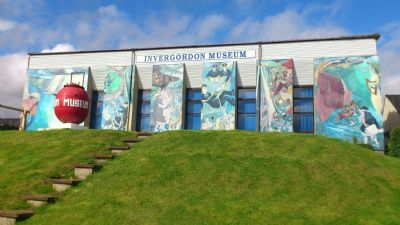 Easily visible from Shore Road by our unique murals depicting some of the history of Invergordon, the museum is situated just off the High Street, behind the British Legion building. 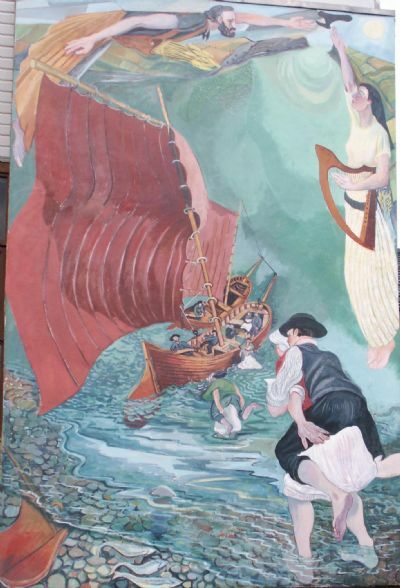 The first mural depicts the women who would carry their men folk to their fishing boats, allowing them to sail to sea with dry feet! 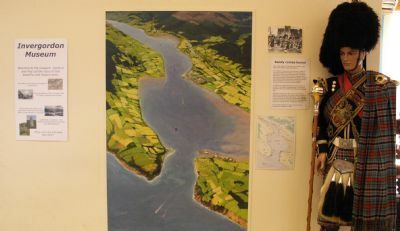 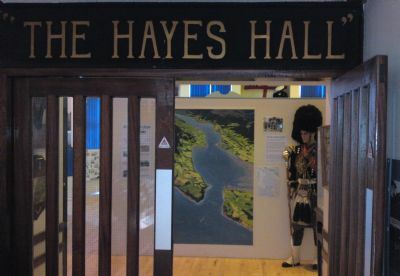 Invergordon Museum's murals were painted by Steve des Landes in 2006 as part of the Invergordon Off The Wall mural project. 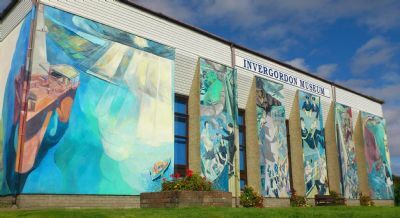 The history of Invergordon is shown in paintings on the walls of many buildings within the town. 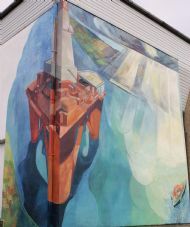 HRH, The Princess Royal officially opened the mural trail of Invergordon in September 2007. 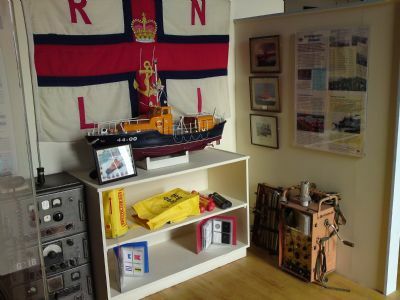 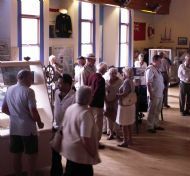 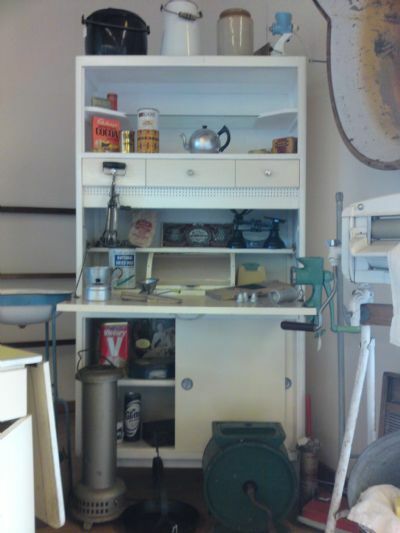 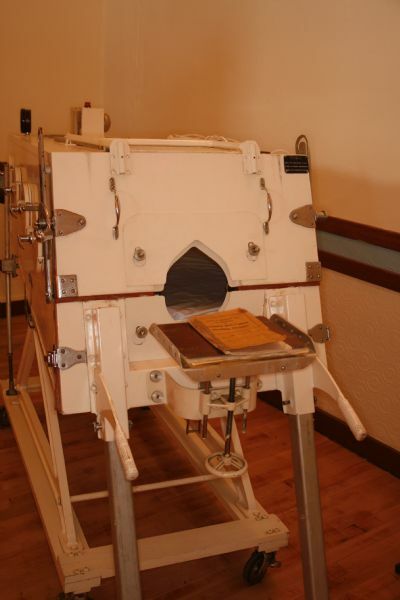 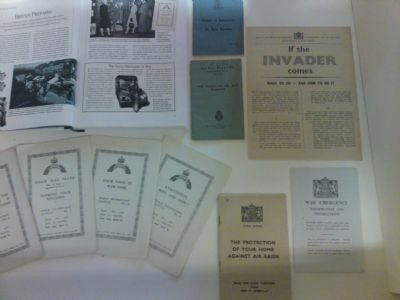 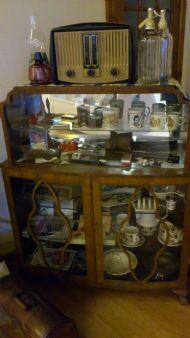 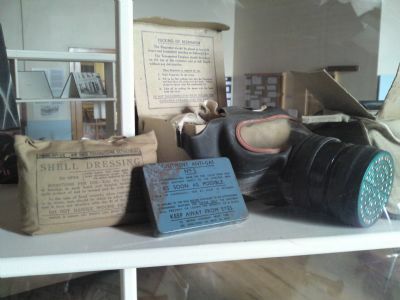 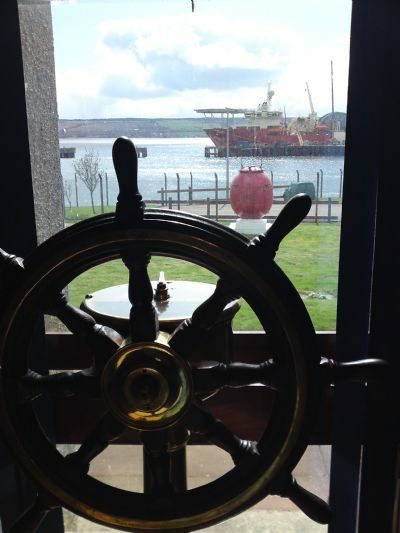 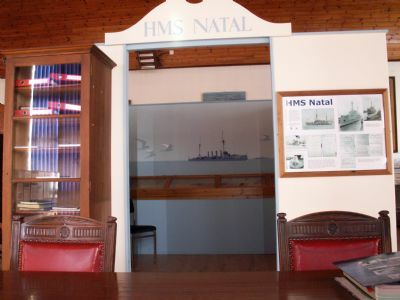 And there is much more to see on a visit to Invergordon Museum !